This interactive and practical workshop is designed to enhance the clarity, understanding, impact and effectiveness of written communications, including reports, letters, journals and emails, using a variety of participative learning techniques and extensive reference materials. To help delegates communicate more clearly in writing! All employees who want to enhance the clarity, influence and effectiveness of their written communications. 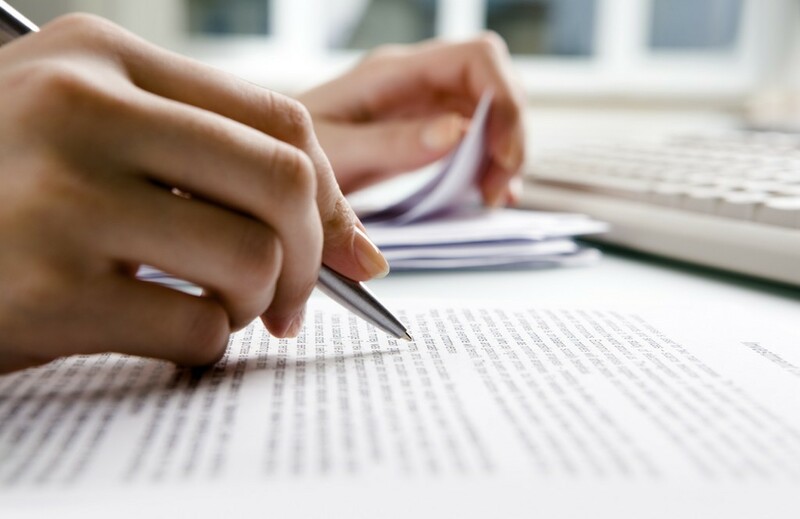 Explain the importance of effective business writing skills as a key method of communication. Analyse their current approach to business writing and identify how they can modify their style to increase clarity, impact and effectiveness. Use new tools and techniques to help them communicate more clearly in writing. Implement a personal action plan to transfer new skills to work situations. Review of good writing practice. Getting started; Planning, preparation and jump-starting the mind. Getting clear: Punctuation! Obfuscate? Using words that work. The Learning Letter, Action Planning, Learning and Commitments.